The Jago & Litefoot Revival is a first for the Short Trips series on multiple levels: the first to focus on spin-off characters and be narrated by them, the first to be split into two parts, and the first to feature a post-Paul McGann Doctor. In this case, called to a dig on Minos by his archaeologist friend Jean Bazemore (from Series Eleven’s Jago & Son), Litefoot encounters the Tenth Doctor. Both Jonathan Barnes’s story and Trevor Baxter’s performance do a great job capturing David Tennant’s Doctor, and it’s just fun to have the clash of two such disparate eras of Doctor Who as 1977 and 2009, the sort of thing Big Finish was built to do. Despite its length, the story is pretty simple: some foreboding scene-setting, two chase sequences, and a final confrontation. But listening to it is, of course, a delight. Like most of the late, lamented Companion Chronicles, this is a first-person story with an in-story reason for narration: Litefoot is giving an account of their recent adventure to a scientific club, and Jago crashes the occasion. Though the patience of the audience perhaps stretches credulity, the badinage between the twosome is as humorous as ever, or maybe moreso. Both Baxter and Christopher Benjamin are real pros at this kind of thing, and the sort-of-reading/sort-of-performance hums with energy and delights the ears. Like a lot of Jonathan Barnes stories, the ending is disappointingly simple, but let’s be honest, no-one is here for the plot. 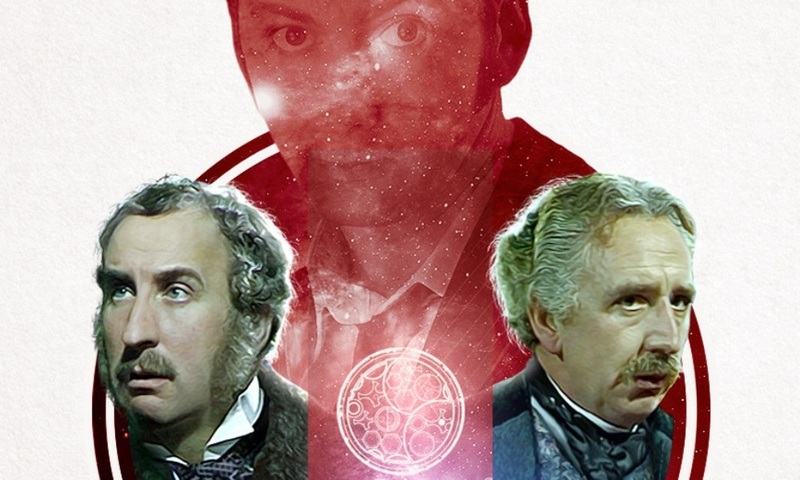 Jago and Litefoot meet the Tenth Doctor we were promised, and that’s what we get — and more. The Jago & Litefoot Revival (by Jonathan Barnes; read by Christopher Benjamin, Trevor Baxter) was released by Big Finish Productions in March and April 2017.